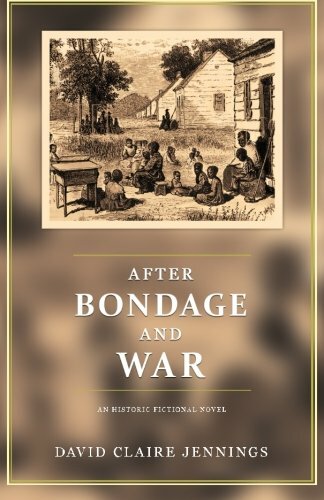 NEW FIRST EDITON, SECOND PRINTING (ver.2) This emotional and compelling story brings us together with two men from different backgrounds, who search together for happiness and their place in the world in the aftermath of the Civil War. Entwined in the history of the early Antebellum period, the Civil War and Reconstruction periods and the aftermath, it traces the lives of Josiah Ashford, a slave from Mississippi and David Wexley, a Union soldier from Maryland with a passion for social justice who charged naively into war to fight cruel injustice and authority. The story will resonate in the hearts and minds of anyone who believes that there is always hope in the darkest of times. Josiah Ashford struggled through his early life as a slave in Missouri and Savannah Oaks plantation near Natchez, Mississippi. Marcus Taylor grew up in Savannah, Georgia as a privileged dilettante. Rebecca Stanley from Charleston desired a grand life full of refinement and social graces. David Wexley sailed the Atlantic coast in topsail schooners as a merchant marine, wrote in a journal sad lonely private thoughts, was impassioned for social justice and charged naively into war with young friends to fight cruel injustice and authority. 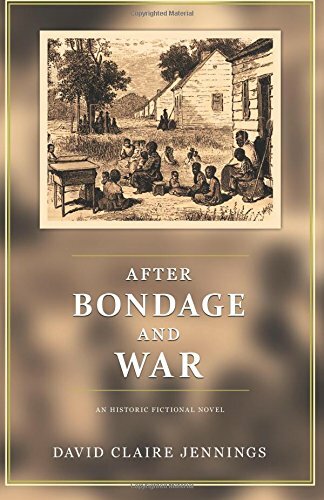 This historical fiction novel traces the lives of two generations of fictional characters through the early antebellum period, the Civil War and Reconstruction periods and its aftermath, while they struggled and prevailed through their tumultuous historical period. It ends around 1900. The characters resonate with thoughts and feelings we all share today - frustration, hopelessness, loneliness, spiritual longing, friendship, and love. David is a writer and historian who lives with his wife and son in Liverpool, N.Y. He was an engineer throughout most of his career.